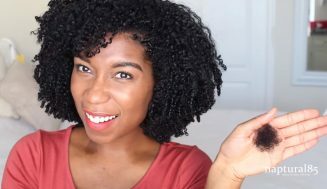 It’s summer again, and finding a hairstyle to swimm in doesn’t have to be hard. 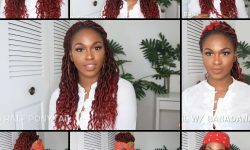 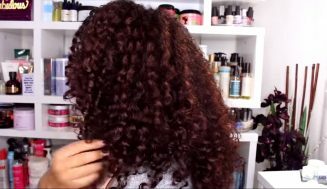 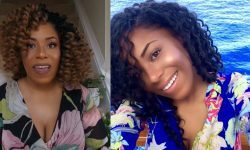 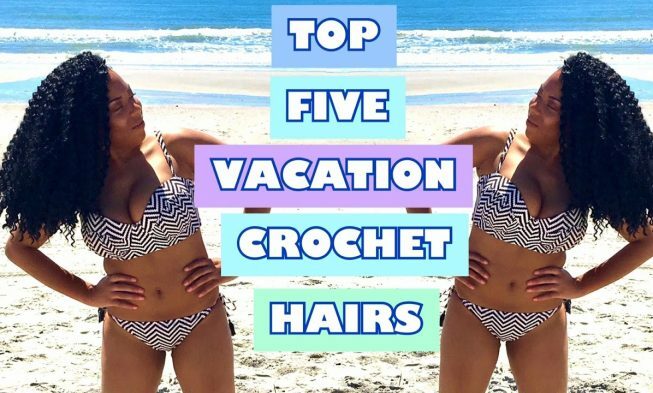 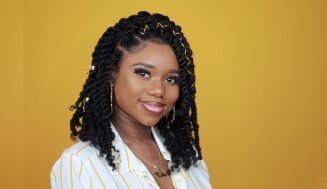 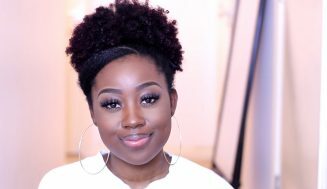 In this video, Lia Lavon talks about her top 5 crochet hairs for swimming and vacationing. 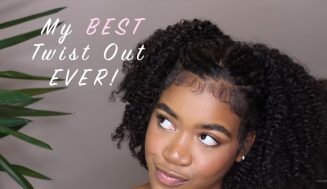 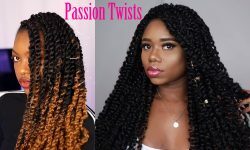 If you’re vacationing to a tropical spot this summer, or even if you have a pool in your back yard, and you don’t know what to do with your hair, this video is for you. 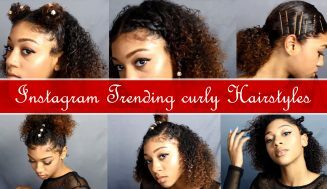 Have fun watching and subscribe to her channel and hit like on this video.